When I truly love a product, I feel the need to tell everyone, like rando moms in the grocery store or people passing by on the street or strangers reading this blog post! 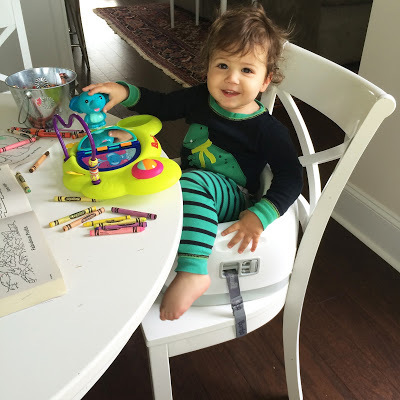 Bumbo just came out with a new seat and it is AWESOME. 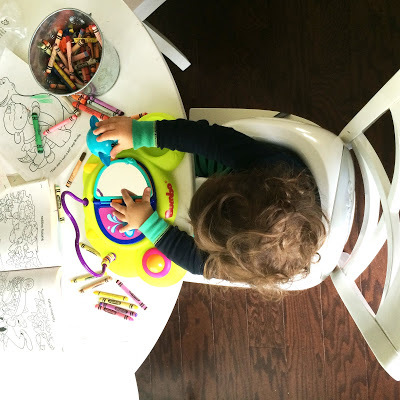 We had the original Bumbo when 4 years ago when Ari was a baby but now it is new and improved and all tricked out! 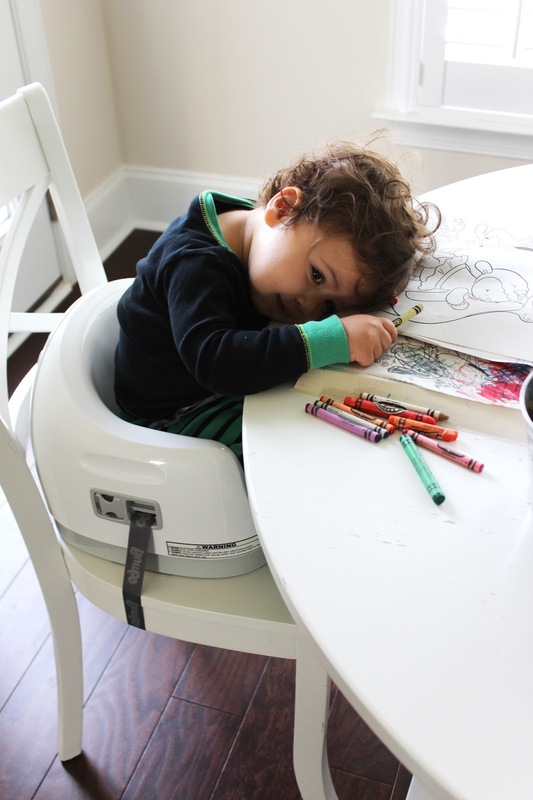 It transitions from a baby seat all the way up to a toddler booster seat. Seriously cool. Remy is too little yet for the seat (he needs to be able to hold his head up) so Jenni let me borrow the seat for Max who’s 1 1/2. The inside rubber part for babies pops out easily and turns into a booster seat. The best part? 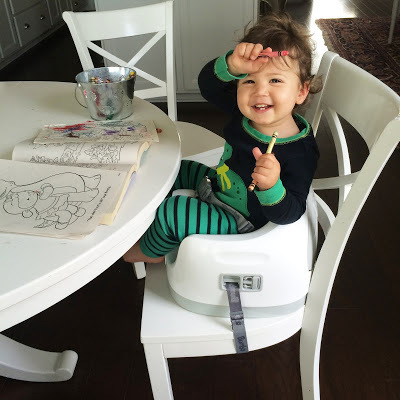 My little maniac easily straps in and the booster easily straps to our chair. No escape! Max pretending to sleep here… weirdo! See how easily it straps to the chair? The straps tuck inside the seat itself so there are no messy straps hanging around! 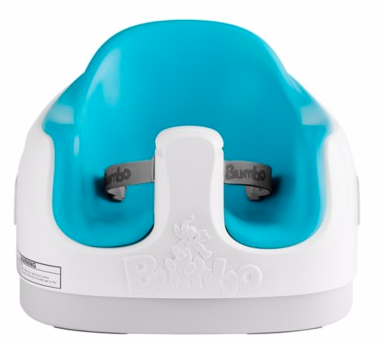 The Bumbo multi seat also comes with a play tray that suction cups to any surface. Such good distraction when this mama needs to drink her coffee in peace. Max loves it! I love it! And when Remy is big enough I’ll begrudgingly give it back to Jenni whooomp whooooomp. Seriously guys, we highly recommend! Get it HERE! Thanks, Bumbo! ونحن سوف دائما التعامل مع أمتعتهم الخاصة بك مع الرعاية والاحترام. دائما شركة إزالة موثوق به مثل النقل المحركون. رسالتنا بسيطة، يجب عليك أن تثق فقط أفضل الشركات إزالة في مانشستر، لندن، ستوكبورت أو بقية المملكة المتحدة. وأفضل الشركات إزالة تحمل نفس بصمات. كشركة رائدة بين صناعتنا، واصلت المحركون النقل في التطور. ونحن ببساطة لا تدفع الشاحنات الإزالة أعلى وأسفل الطرق السريعة – نحن تحسين القيادة في كل مجال من مجالات عملنا. التعامل معها بطريقة آمنة ومسؤولة. وزبائننا يعرفون اننا نقدم افضل إزالة معدل في مانشستر. إزالة على مسافة طويلة، وهذه العوامل تؤثر على تكلفة العمل.